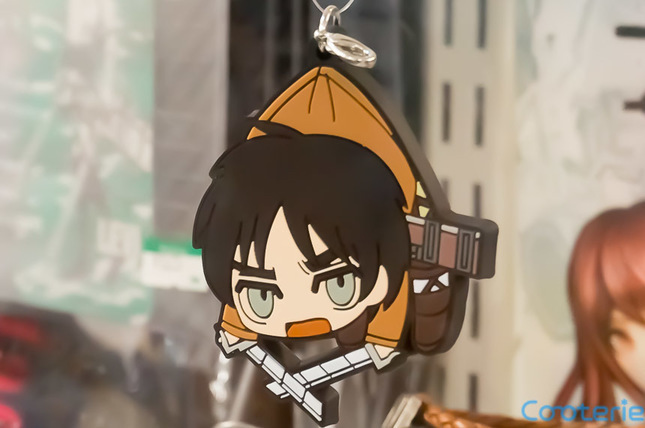 Eren Jaeger Attack on Titan Keychain - Keychains	- Anime Market: Buy and Sell Manga, Anime and More! Attack on Titan, Still like new! 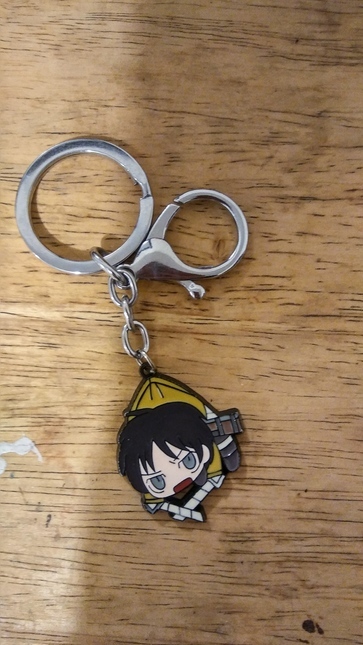 This Attack on Titan Keychain may have been opened but it has absolutely no scratched on it!